Good news. 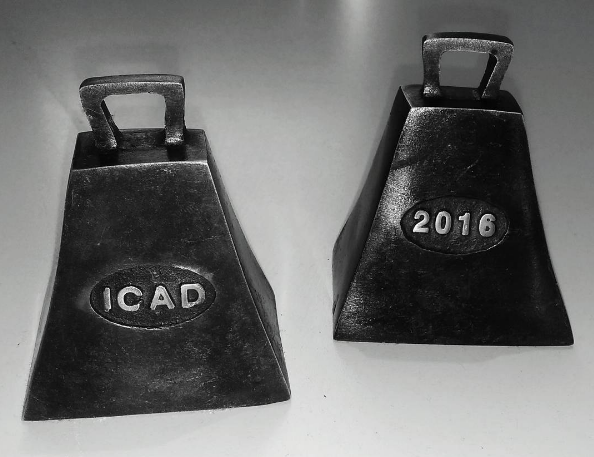 Our Valentines Day poster for Just Eat won two bronze bells at this year’s ICAD awards. 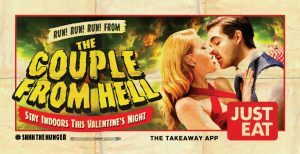 At the annual awards ceremony last night for excellence in advertising and design in Ireland our “Couple from Hell” poster picked up an award in the Display: Outdoor, Print & digital outdoor (48 sheet) category and in the Display craft – Art Direction category. What this means is that judges felt it was one of the best outdoor posters in Ireland over the last year. And we tend to agree. 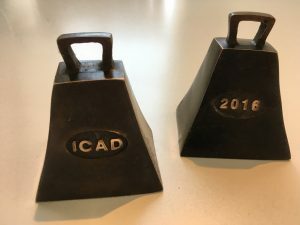 There was some pretty stiff competition so we are glad to come away with the bells.